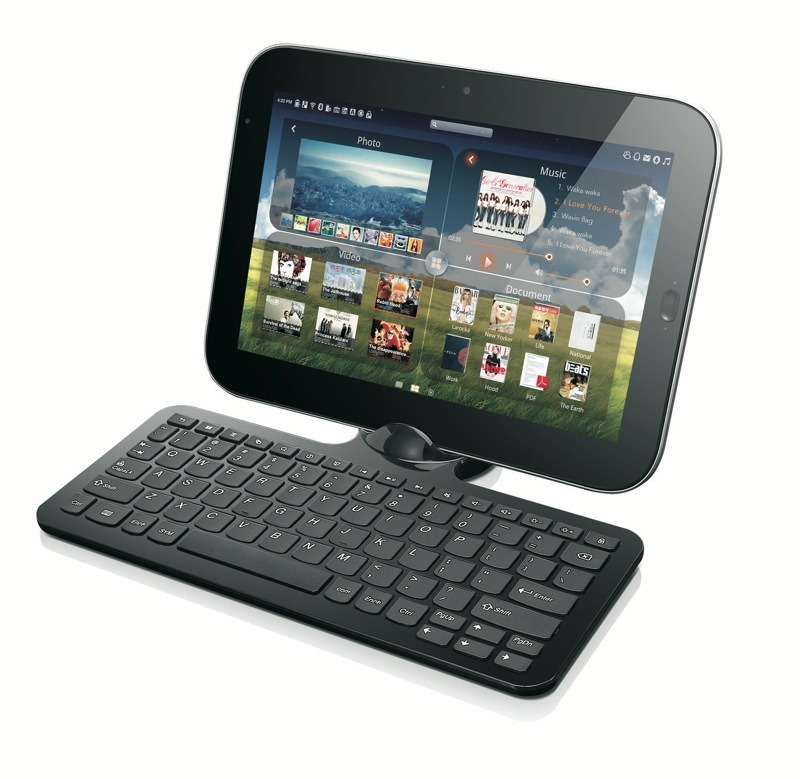 The LePad comes with a customised version of Android 2.2 (called LeOS) and runs on a 1.3 GHz Qualcomm Snapdragon processor. The U1 comes with Windows 7 Home Premium and runs on a 1.2 Ghz Intel Core i5-540UM (with an i7 option). Lenovo has a strong name in China, and hasn’t faced much competition from Apple there. In fact, they’ve even mocked Apple about “wasting” their presence in the enormous market. 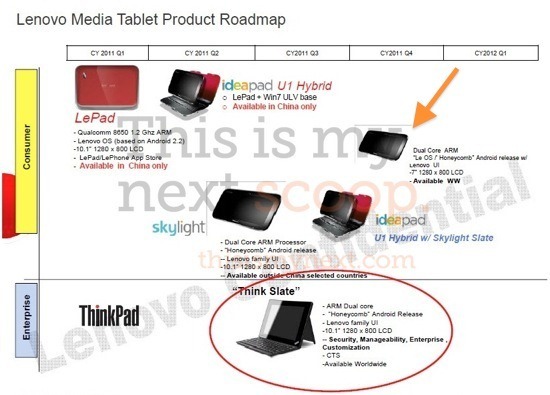 However, as the iPad is set for release in Hong Kong this Friday – and is expected to be fully available in China soon – Lenovo plans on stepping up their game and challenging Apple with an Android tablet. 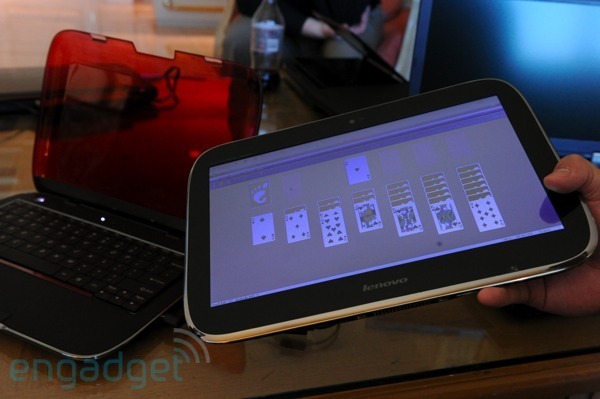 Other than the fact the tablet (the “LePad”) will run Android, no real specs have been revealed.